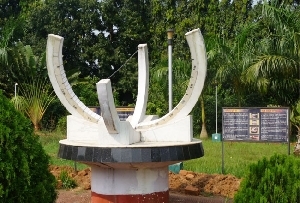 State Museum in Bhubaneswar was shifted to its present base from Cuttack, after Bhubaneswar was ascribed the status of the capital of Orissa. 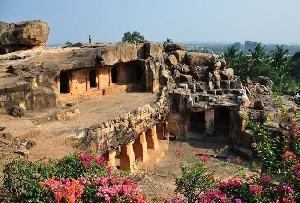 There are a number of Museums and Monuments in Orissa that acts as major tourist highlights and the State Museum undoubtedly makes it to the top of the priority list of the visitors. 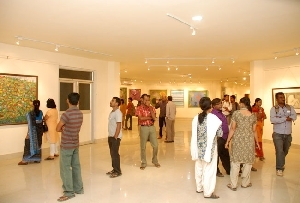 The museum gives the visitors an insight into the art of the region. Ever since Bhubaneswar's State Museum came into being, it has been doing a great job in terms of showcasing the origin and development of the rich tradition of art and sculpture in Orissa. 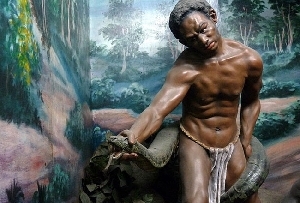 The State Museum in Bhubaneswar displays a rich and commendable collection of stone inscriptions, archeological findings, tools dating back to the stone and bronze-age, rare copper plates, palm-leaf manuscripts, paintings and traditional and folk musical instruments of the region. The State Museum is an index to the past of Orissa and traces the development and evolution of the state to the present day. The palm leaf manuscripts carefully preserved in the museum warrants special mention. As many as 52 manuscripts have already been published at the initiative of the museum which really deserves to be applauded. Here you can also take a close look at the manuscripts made of bamboo leaf, hand-made paper, ivory, bhurja bark and kumbhi bark. These manuscripts differ is size, shape and style. You will also stumble upon as many as four hundred illustrated manuscripts categorized according to their colored and monochrome variety. The Epigraphic Gallery is a treasure trove of rare epigraphic records.